DESIGNS BY LISA Has It All! Proudly serving the Mount Pleasant, Texas area for over 25 years, we're a full-service local florist that is family-owned and operated. We hope you enjoy your online shopping experience with secure 24-hour ordering right at your fingertips. If preferred, you may call us to place orders direct at 903-572-7964 or 1-800-365-6194. Our highly-trained staff is ready to assist you with placing orders for local delivery or anywhere in the world. Not sure what to send? We'll gladly help you with creative suggestions! For your convenience, we offer daily floral delivery to local funeral homes, hospitals, and residences. 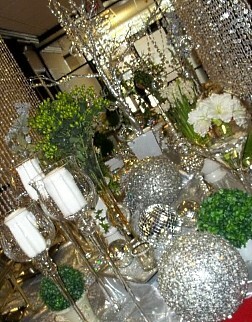 WE ADD THE BEAUTY OF FLOWERS TO WEDDINGS, PARTIES & OTHER FESTIVE EVENTS. 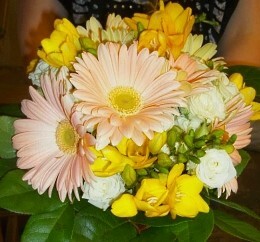 Order your breathtaking, one-of-a-kind Wedding Flowers and Party Flowers from DESIGNS BY LISA. We will ensure your special day is a blooming success! Once you've chosen a date, call our shop in advance at 903-572-7964 or 1-800-365-6194 to schedule an appointment for a free consultation. 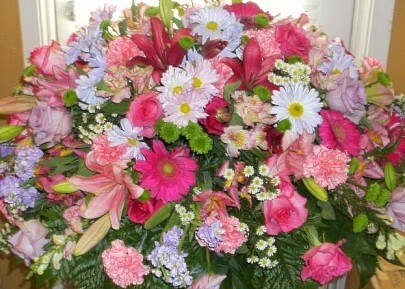 You can depend on us when you need to send flowers for the funeral of a departed loved one or friend. We will design and deliver a funeral arrangement that beautifully conveys your expression of sympathy and serves as a lovely memorial to the deceased. 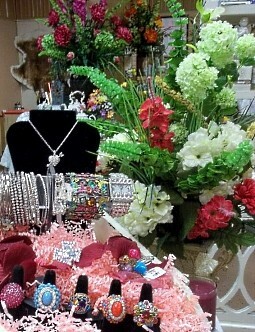 Our shop offers silk flower sprays and monument pieces. 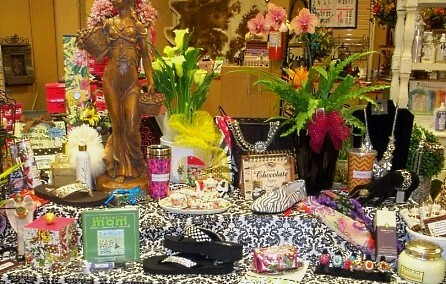 We also carry Inspirational and Religious Gifts, Keepsakes and Memorial Items. Ask about including an add-on gift with your floral or plant order. It's a nice way to add a personalized touch to your floral tribute, especially when you're not able to attend services. FIND UNIQUE GIFT IDEAS FOR ALL AGES & OCCASIONS AT DESIGNS BY LISA. Browse our assortment of Dish Gardens, Green Plants & Blooming Plants for a gift that adds life to any room, office or outdoor space. Check out our Sweet Shop USA gourmet candies and cake-pops also. We also offer plush stuffed animals, balloons, fruit baskets, gourmet baskets, snack baskets, candy baskets, jewelry, Greenleaf Frangrance line, scented candles, silk arrangements, home décor items, baby gifts, candy & chocolates, clothing/apparel, collectibles and more! Don't forget about our Hallmark Goldcrown section; gifts and cards and much more! 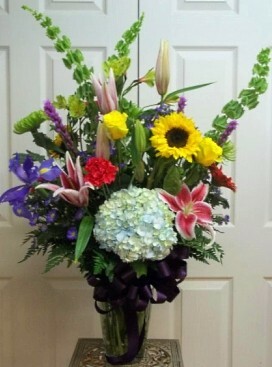 Thank you for visiting our website for flowers delivered fresh from a local Mount Pleasant, TX florist and easy online ordering available 24 hours a day.